Jeff Amstutz and his wife Carrie will be visiting the area next week. He will be speakng on Sunday 8/29 at the Brockton campus of South Shore Community Church at 9a and will be at the Bridgewater site at 10:30a. Visit their web site for further info: www.southshorecommunitychurch.com. 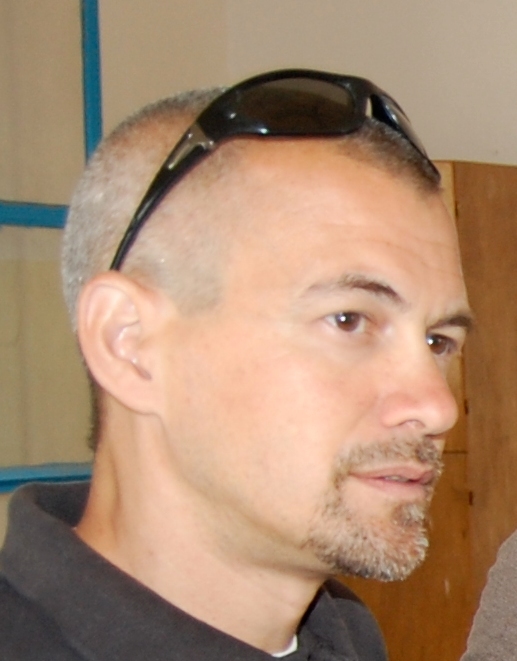 Jeff is a missionary in Senegal and has taken the lead in partnering with SSMN. Jeff is a dentist by training, but has spent the last 10+ years in several African countries and most recently in Senegal. He was instrumental in organizing and running 2 hospitals and dental training programs in Gabon and Mali and currently is head of CAMA services (the relief and development arm of the CM&A) in Africa. We are fortunate to have such an experienced and able partner. The SSMN board will be spending time with Jeff planning for our future work in St. Louis, Senegal. This will be an important time for us as we solidify this partnership and make plans on how to best assist those with the most need.